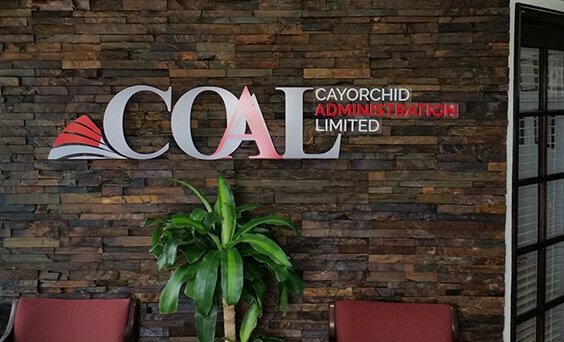 CayOrchid Administration Ltd. began out of the desire to contribute to the community. We offer a list of services for clients to choose from, depending on their needs. Whether you’re looking to start up, expand or keep things moving forward, CayOrchid can provide a solution to your business needs. Helping clients with innovative, cost-effective business solutions to stay on track is what we do best. Please contact us to learn more about CayOrchid and how we can help your business navigate current business challenges and proactively navigate future needs.